Sickle cell disease is a red blood cell condition with potentially life-long debilitating symptoms which affect hundreds of thousands of people. Xickle® RBC-Plus™ has been shown in clinical trials to be a promising new drug for the treatment of sickle cell disease symptoms. 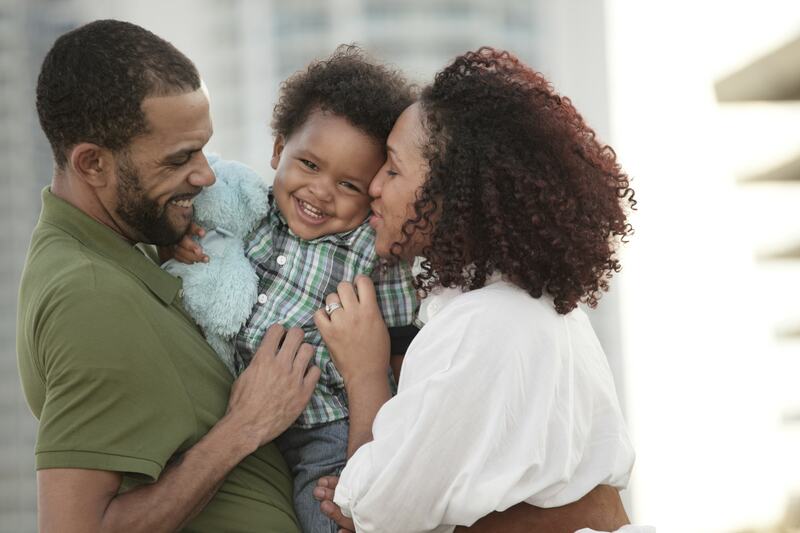 Xickle® RBC-Plus™ is a sickle cell disease medication awaiting FDA approval. Xickle® RBC-Plus™ can be used as a primary defense against the long list of symptoms, which range from mild discomfort to debilitating pain. Sickle cell anemia can even result in organ degeneration or even organ failure. For complete information in any of the wide range of sickle cell disease medication options available from Xickle®, call 855-994-2553 to speak with a qualified associate. You can also fill out the contact form on this page and we will respond to your inquiry promptly. 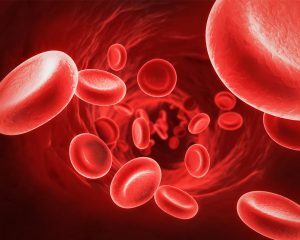 If you or a loved one are suffers a red blood cell condition causing pain, loss of sleep or any of the other symptoms that come with battling this life-long, hereditary disease, relief is here. Xickle® RBC-Plus™ from Xickle® is a sickle cell disease medication with twice the anti-sickling activity as our original Xickle® product. Xickle® is building on promising research and published data on Xickle® RBC-Plus™, a greatly improved version of the product approved for the treatment of sickle cell disease medication in Nigeria. This latest production lot of Xickle® has twice the anti-sickling activity as the original Xickle®, based on the results of the latest sickle cell patient clinical study with the drug equivalent of Xickle® RBC-Plus, SCD-101. Call 855-994-2553 to find out about the sickle cell disease medication options from Xickle® or fill out the contact form on this page with any questions or comments and a qualified representative will respond to your inquiry shortly.